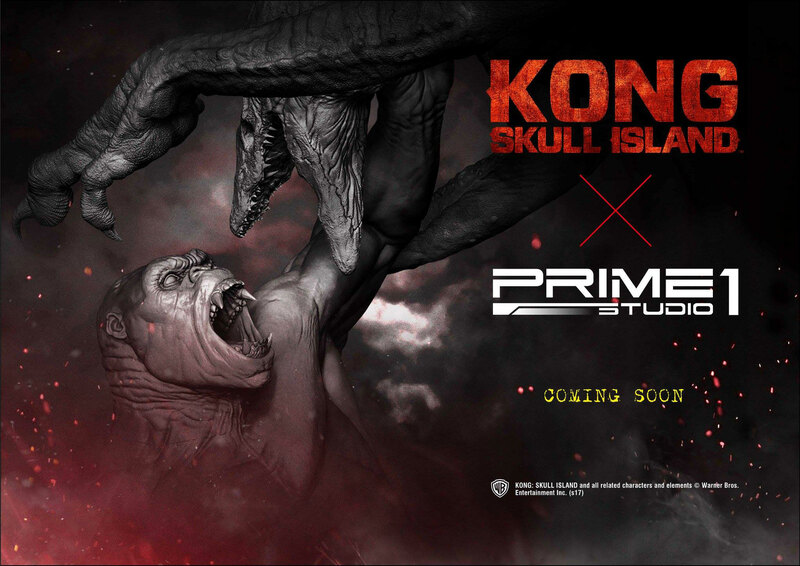 Ahead of Summer Wonderfest, Prime 1 Studio has announced that new statues from Kong: Skull Island are coming soon. 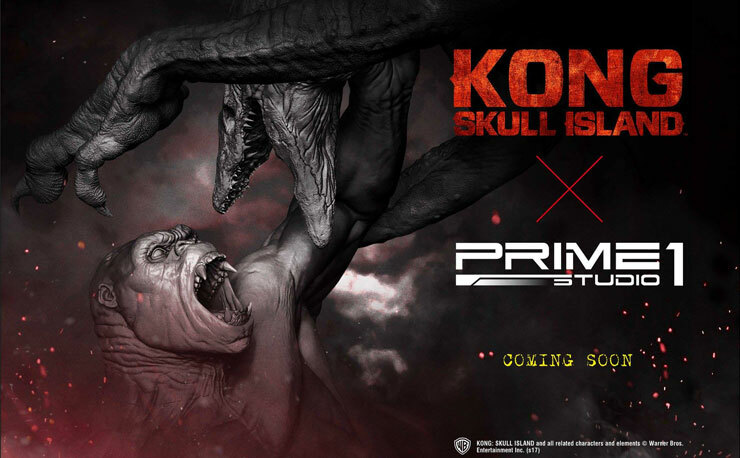 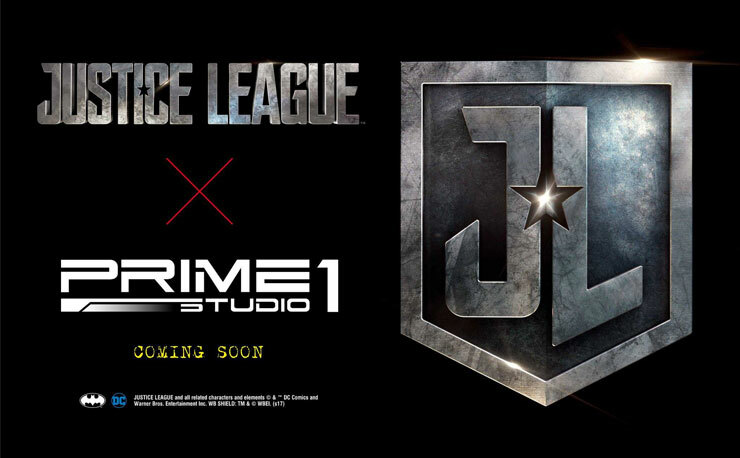 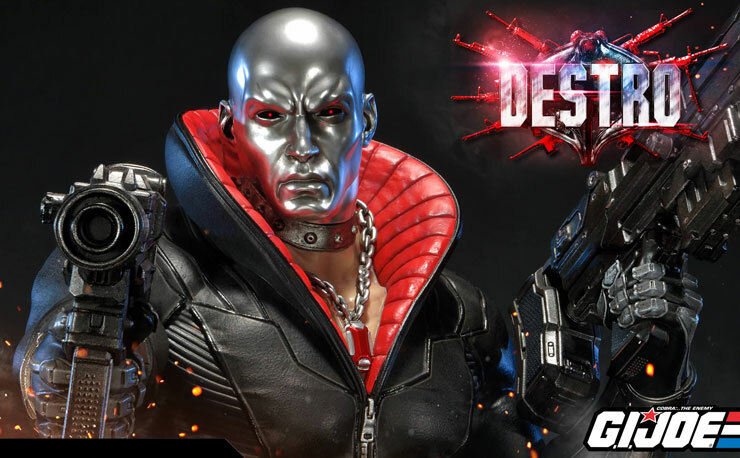 Although official images and other info are yet to be revealed, it’s been noted that this sculpt is the first Prime 1 project under the direction of master sculptor, Pablo Viggiano. 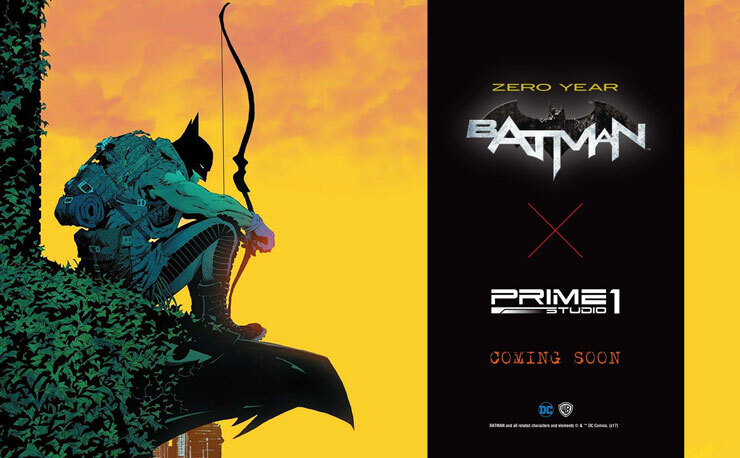 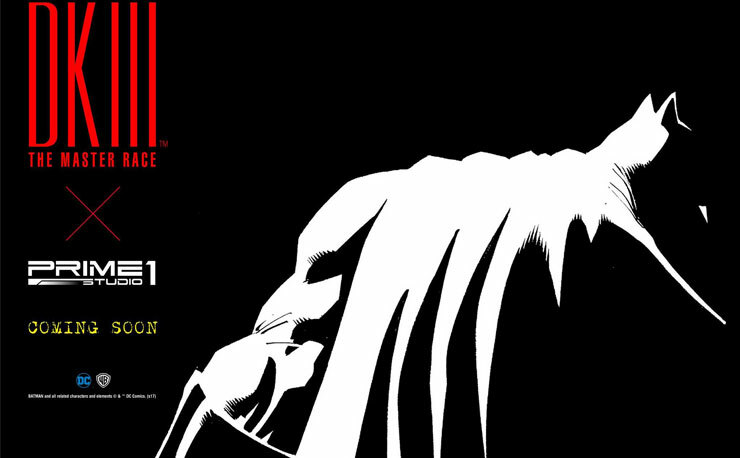 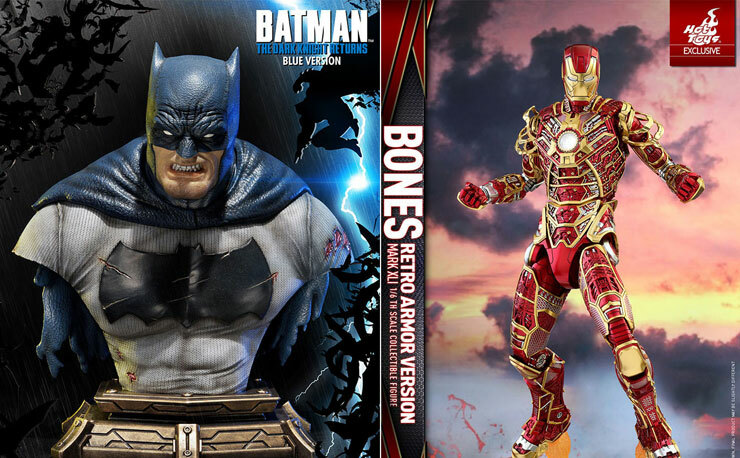 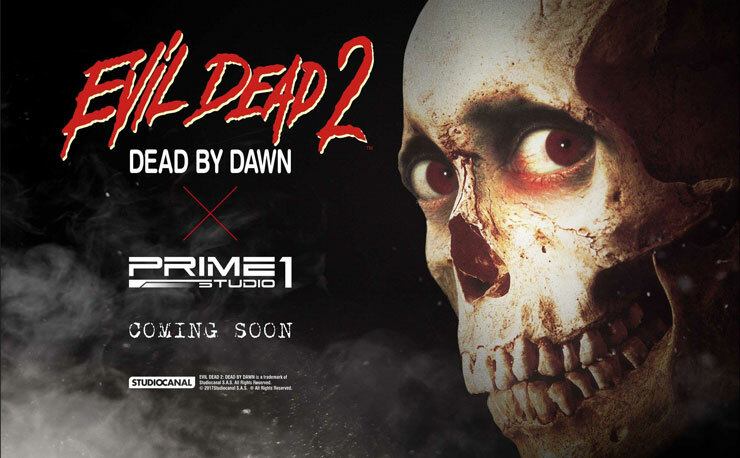 We’ll keep you posted with additional pics, plus pre-order info and other details when Prime 1 Studio reveals more in the days ahead.